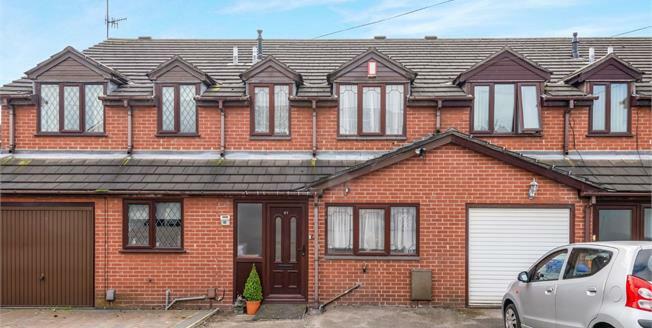 This deceptively spacious mid town house enjoys well planned accommodation comprising: entrance hall with useful utility and storage space, a fitted kitchen with breakfast bar, lounge with patio doors leading into a good sized conservatory which leads onto and overlooks the rear garden. To the first floor are three generous bedrooms and a family bathroom. The property enjoys a double driveway to the front providing off road parking and an enclosed rear garden, laid to lawn with raised decked patio seating area and timber shed. Viewing is essential to appreciate what this lovely property has to offer.